NPR Offers A Glimpse Into The "Real" Russia — AS RAKESTRAW - The personal site of Alex Rakestraw. AS RAKESTRAW | The personal site of Alex Rakestraw. Earlier this week, author Anne Garrels delivered a fascinating interview about the duality of modern Russia on the NPR program "Fresh Air." 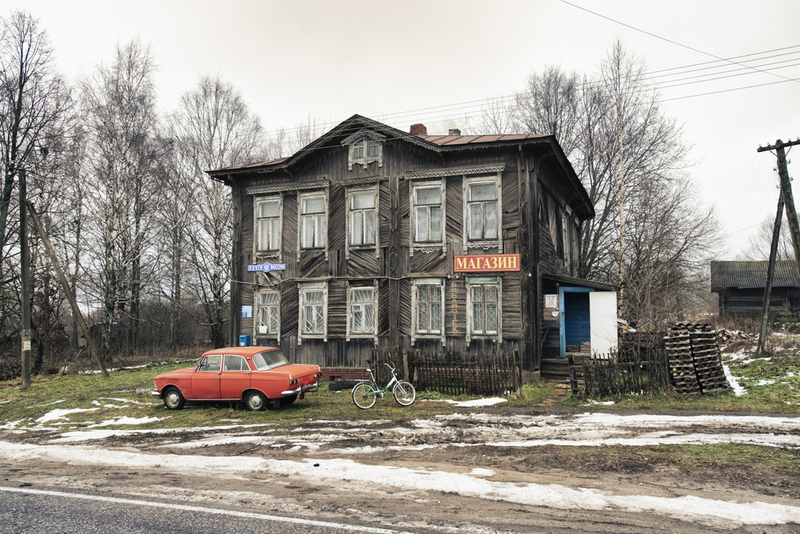 Far removed from the image presented by a news cycle hungry for viewership, Garrels presents her experiences in Russia's struggling countryside. Garrels embedded herself within the village of Chelyabinsk, a regional industrial power that she describes as "the perfect microcosm" of a nation still struggling with the realities of life post-1991. "It became clear to me as I was traveling around Russia as a Moscow-based correspondent that Moscow was not Russia. It was moving forward fast and furiously. There was money there," said Garrels, describing why she left the nation's capitol for Chelyabinsk. "But meanwhile, the rest of the country was struggling in very different ways. And it's as if you were, you know, covering America from New York." The full interview above focuses on research from Garrels' new book, Putin Country, available now on Amazon. If you were ever curious about the realities of life in the world's Iargest (and 9th-most populated) country, I highly recommend a listen here or on NPR's website. There are obvious parallels to the sort of economic disenchantment that dominates American politics today, even in a country considered so far from our own. To quote Garrels: "We thought that what was going on with Gorbachev and Boris Yeltsin was, you know, exciting and wonderful. But for the people who were living through it, everything they knew was destroyed." In an era of broadcast news and globalized politics, human portraits like the kind realized by Garrels tell a more sobering story than any headline ever could.